Ooohps, rather late posting today, I seem to have a lost a day somewhere, I thought it was Saturday, so came on here to prepare my two postings in advance for Sunday morning. That plan didn't work then , Oh well. 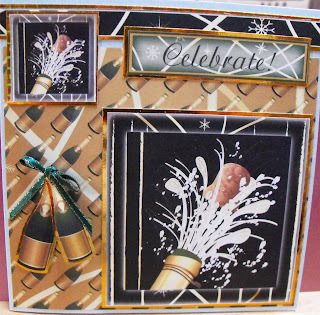 Over at CD Sunday the challenge this week is "New year, New to you". I had just received my new CD Winter Celebrations from MCS, so decided to "celebrate" with it. they don't show very well but the two little bottles are little tags tied on with some ribbon, just couldn't get the angle quite right for them to show up properly. I also added some sparkle to the bubbles with my ever faithful Sakura clear sparkle pen, my base card was my favorite Centura Pearl. Fabulous card Wendy, love the colours and images. Happy New Year to you. Thanks for sharing this with us at MAWTT. Fabulous Wendy, Happy New Year and thanks for sharing at Rainbow Lady's challenge. What a great Celebration card. Hope you join us each week. Greta new year card! Great images! Great card, just right fao any celebration. Thank you for joining us at Rainbow Lady's challenge. Great, card hun, love the LO! Thank you for sharing with us at MAWTT, Craft Your Passion & The Crazy! this week, good luck! Thanks for joining us at Fab 'n' Funky this time. What a wonderful card. I am so glad you decided to enter it in our Anything Goes Challenge at Southern Girls. I hope you can join us again for the next challenge. Oh what fun this card is!! A perfect celebration card!! Thanks so much for playing in the RRR challenge!! 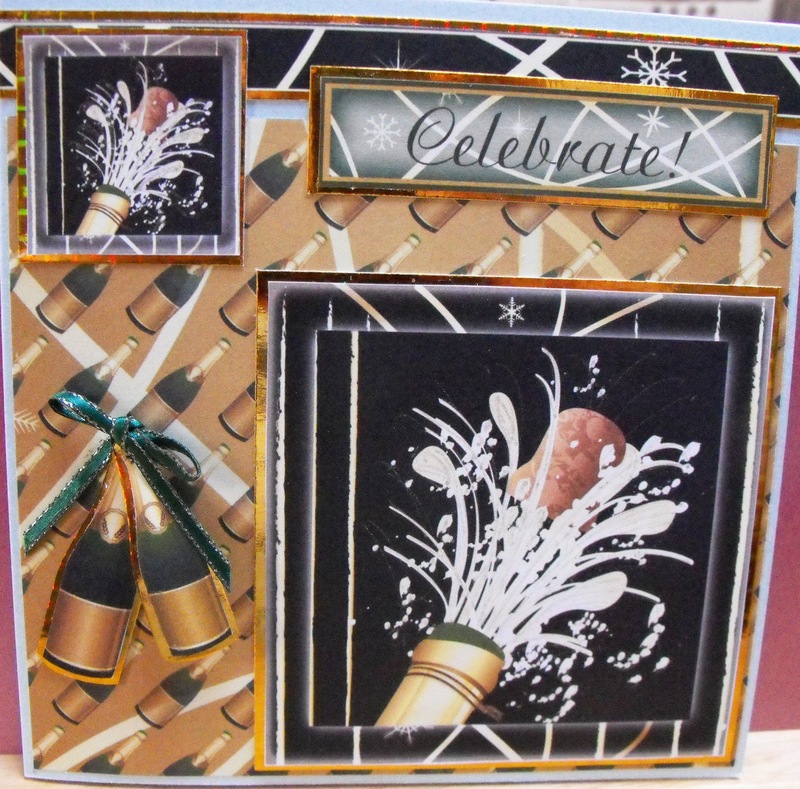 Great card Wendy, love the gold holographic paper you have used with the images it looks very opulent. The little tags look great and really look like the have a curve on them. A smashing celebration card Wendy.